NEW FORMAT. 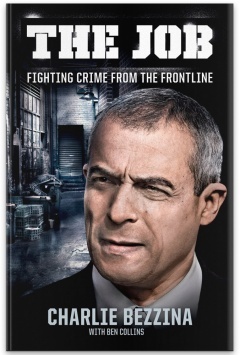 First released in October 2010, The Job - Fighting Crime from the Frontline, is out now in B-format paperback. Charlie Bezzina was one of Victoria's top Homicide detectives. 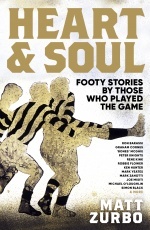 In his 17 years in the Homicide Squad, he investigated more than 300 suspicious deaths, including 150 murders - among them the crimes of serial killer Paul Denyer, the killing of Melbourne gangland figure Alphonse Gangitano, the baffling disappearance of former gameshow model Jacqui Ramchen, and the death of former Test cricketer David Hookes. Brimming with exclusive insights that only a seasoned detective can provide, The Job is an explosive and intriguing account of what it takes to be a criminal investigator at the highest level. 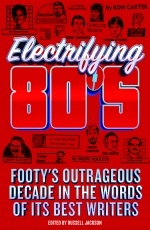 Nominated for Best True Crime book in the 2011 Ned Kelly Awards. Charlie Bezzina was a top homicide detective for 17 of his 37 years in the Victoria Police, and one of its most respected and celebrated officers. Renowned for his honesty and integrity, he retired from the force in late 2009 under controversial circumstances. This is his first book.